You are here: Home » blogs » Who are the the most successful players of the Premier League era? 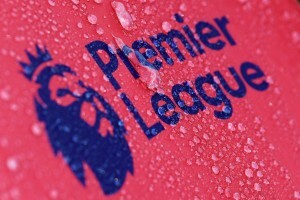 Since the Premier League burst onto the scene in 1992, it has provided hours of superlative entertainment and drama for football fans. Many players over the years have graced grounds across the land to show off their breathtaking skill and flair. Deciding who is the most successful is a tough job, and with lots of big names in the frame, there’s plenty from which to choose. We look at just who could have the best claim to be the Premier League’s most successful player ever. As reported on the informative football news blog at 888sport, Jamie Vardy is one of the most recent Premier League success stories. Going on an eleven-game scoring run that took him into the record books, his sharp shooting helped Leicester to the title in the 2015/16 season. It was a meteoric rise for Vardy who had been playing at Conference side Fleetwood Town before sealing a £1 million move to the Foxes. The player had a somewhat subdued spell last season. However, the meteoric rise of a non-league striker to the highest echelons of the country and achieve the most prestigious title in England with a team of Leicester’s calibre surely heralds Vardy into the list. Part of Arsenal’s ‘Invincibles’ team in 2003/04, Henry was a fantastic player. Blessed with great pace and lethal finishing, he netted 174 goals in just 254 for the Gunners. With 2 Premier League titles and 2 FA Cup wins to his name, he can certainly be classed as one of the best to have played in England. 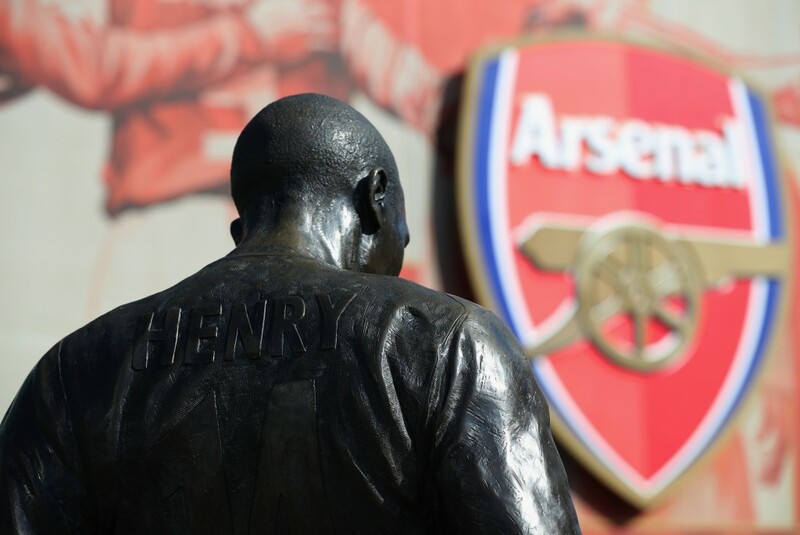 The Frenchman was truly gifted and while this term has been thrown out too often nowadays, Henry was a ‘special’ prospect. A part of the credit does go to Wenger for converting him from a winger to a striker, a change that saw Henry become one of the most lethal attacking outlets in world football. Although attackers get the praise mostly, having a world-class defender like Carvalho could be equally important. Joining up with the ever-lovable Jose Mourinho in his first stint at Chelsea, Carvalho played 135 Premier League games for them and helped them to 95 wins! Back to back title wins followed and Carvalho grabbed another league title in 2010 under the management of Carlo Ancelotti. A rough and tough competitor, this guy knew what it took to win and wasn’t afraid to do it. A lot of world-class defenders have graced Premier and Carvalho became another name to add to the list. 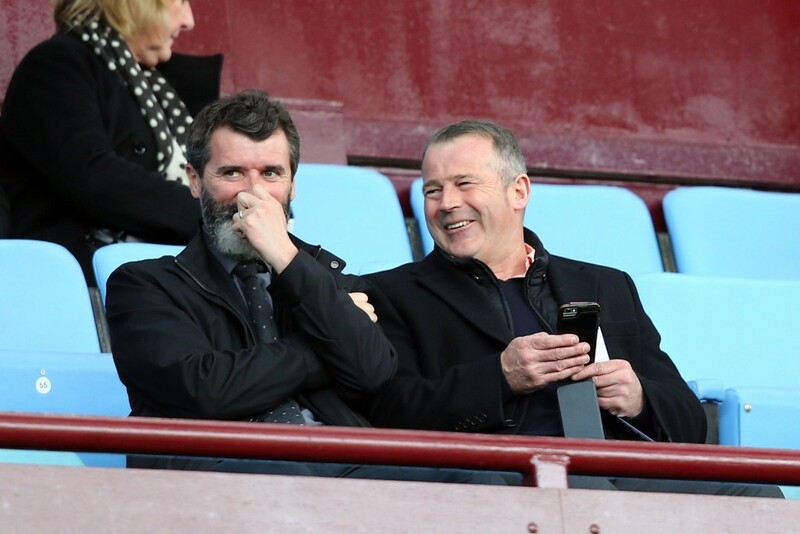 Is there a more controversial figure in the Premier Leagues history than Roy Keane? Playing for Manchester United under the superb Sir Alex Ferguson, he was the driving force that took them to many victories. Playing 326 games for the Red Devils, he won numerous league titles along with FA Cups and the Champions League. Roy Keane was perhaps one of the most inspirational on-pitch leaders in the game. The player was never afraid to air his thoughts and still remains a crowd favourite among the Manchester United faithfuls. His managerial stint in the Premier League was also mildly successful. Remaining in the game as a pundit and assistant manager of the Republic of Ireland, he continues to be an enigmatic figure to this day. Another player from the top-class Jose Mourinho Mk1 Chelsea side, Robben boasts the best win average ever with 82.1% of games played won. A tricky and skilful winger, he notched up 67 games for them before leaving for the bright lights of Real Madrid in 2007 as reported by the BBC at the time. There have been some exceptional players in the Premier League to date, but those mentioned above are the cream of the crop. Combining goals, toughness and more importantly medals they stand out as the most successful Premier League players ever. The player came into his own at Bayern Munich and has now established his dominion in Germany and Europe as one of the most lethal wide forwards of the game.